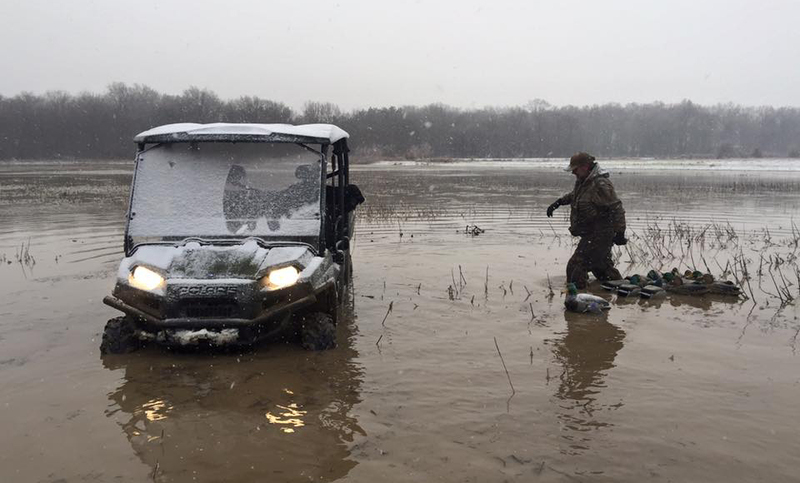 Big Creek Waterfowl Club is much different from your traditional Duck Hunting Club or Guide Service. What makes us different? Most outfitters have too many hunters and not enough ample hunting areas. This is simply not the case with Big Creek Waterfowl Club. Traditional Guides offer cookie cutter services that accommodate what they want to offer you. 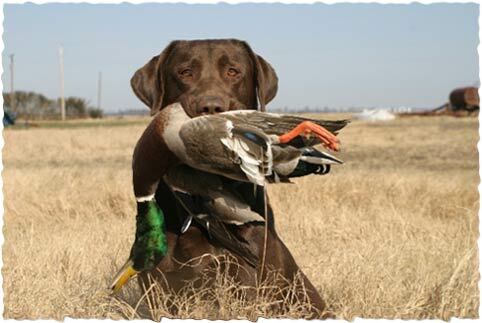 Big Creek Waterfowl Club accommodates to you. Also, women and children are always welcome. We want all our guests, your guests and your family to have an enjoyable and memorable experience.Big Creek Waterfowl Club understands that many waterfowl enthusiasts simply don't have the time to seek out and find good waterfowl hunting clubs or prime areas themselves. You will never be treated like you don't know what you are doing. We offer fully guided hunting that can best be described as an experience of simply "hunting with friends". One thing you can count on regardless, excellent service, excellent hunting, and great experiences with family and friends!